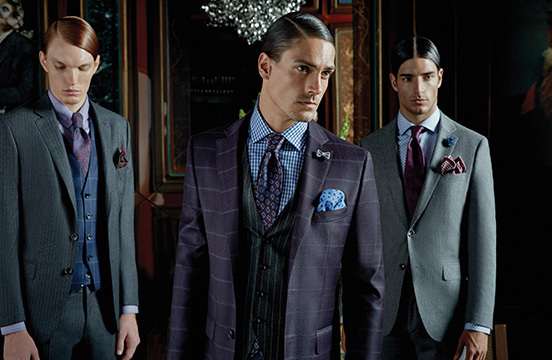 Bagozza Suits are the keystones of privileged men’s wardrobe. You should pay attention to these points in order to wear your suit for years •A suit can be worn for years if it is maintained properly. The basic principle which should not be forgotten is: a suit should not be worn two consecutive days. Suits which are made of s clothes such as 100’s, 120’s, 140’s, and 150’s should be worn by letting them rest. Woollen clothes start to deform in hot environment because wool is a living organism.